With the biggest wave of NBA free agency officially complete, there are still plenty of strong, seasoned players who haven’t put pen to paper on new contracts just yet. Many teams have already spent most of the big money — much of it thanks to the new TV deal, which ballooned salary caps this offseason. But some teams are still seeking talent, and there are pros who are more than capable of producing for the teams that sign them. Here, we take a look at five players who should have signed on the dotted line by now. We’ll start with an NBA legend who’s absolutely, 100% going to receive a huge payday — whenever it does happen. This is kind of cheating, but we have to include 2016 NBA Finals MVP, LeBron James, on this list, simply due to the fact that he hasn’t signed yet. James is likely waiting to secure his contract due to the fact that after he does sign, Cleveland becomes a tax-paying team, which will limit who can sign with the team from that point forward. While it makes sense for James to wait, the city of Cleveland can’t possibly feel comfortable about their superstar just sitting out there as a free agent at this point. For what it’s worth, James will definitely get this deal done; it will be huge, and even if it involves a one-year contract, there are pretty strong reasons to believe that he could (and should) be with the Cleveland Cavaliers for the long haul. James’s teammate and sharpshooting extraordinaire, J.R. Smith, is likely looking at a pretty solid deal this offseason, probably from the Cavaliers. It’s unlikely that he wants to leave Cleveland after winning a championship with them — but there’s one problem. Smith really, really wants to get paid. According to Steve Kyler of Basketball Insiders, Smith hopes to land a contract in the $15 million-per-year range. 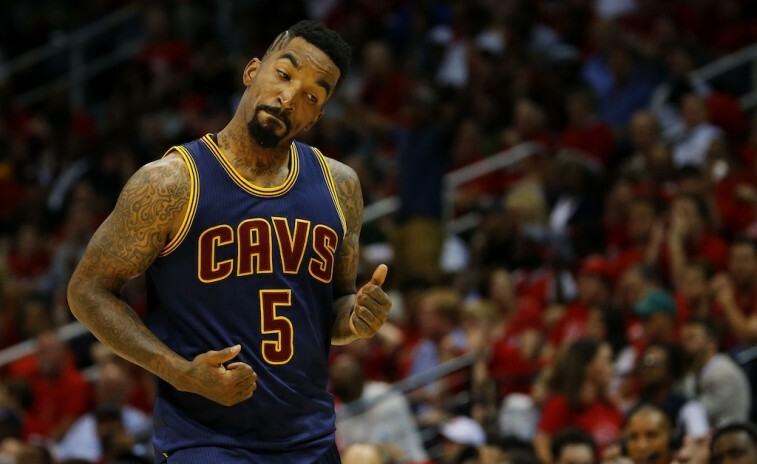 Yikes… hearing JR Smith seeking huge deal to return to Cavs, in the $15m per year range. 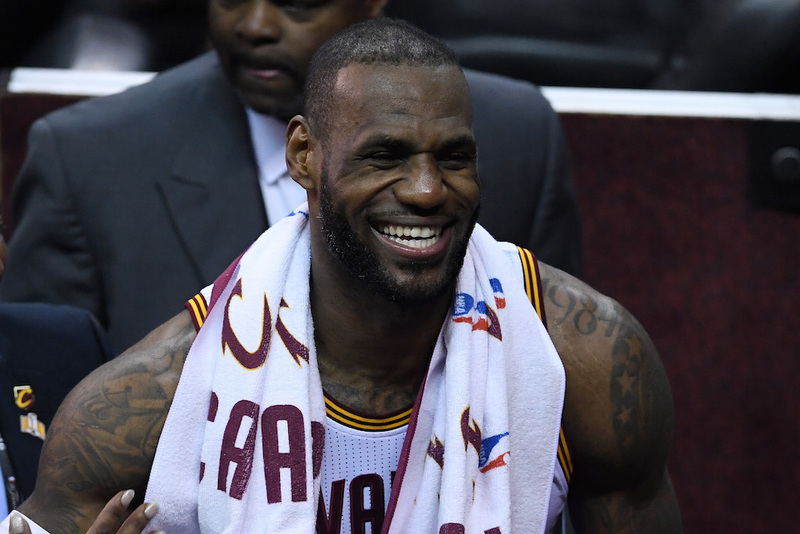 Can Cavs really pass on bringing him back? That’s a pretty huge number; one that the Cavaliers may not actually be able to afford (or are interested in forking out). Smith is an impressive three-point threat, and if he can’t wind up connecting on his desired number with the Cavaliers, then there are likely plenty of teams waiting to give him an amount close to that. Dion Waiters faces an interesting situation, as he actually experienced one of the worst seasons of his career in 2015. (The 24-year-old averaged just 9.8 points, 2.6 rebounds, and two assists per game.) However, it’s hard to argue that he should still be contract-less. With so many players signing contracts purely based on upside, it’s surprising that Waiters isn’t officially on a roster yet, because he falls into the category of having strong potential. 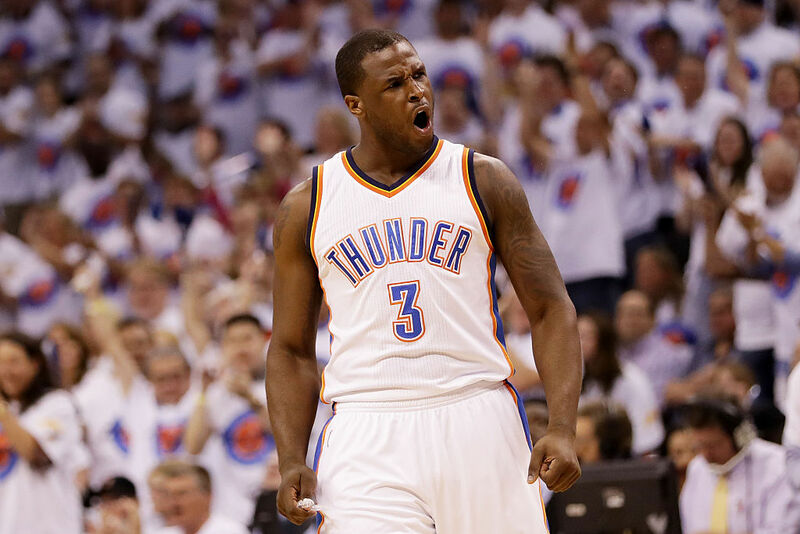 Waiters may not be a game-changer, and it’s unlikely that he will return to Oklahoma City after the team traded for Victor Oladipo, but he’ll find a home soon enough. It’s pretty amazing that the man dubbed “Born Ready” is only 25 years old. Unfortunately, Lance Stephenson also played for a total of four teams at this point in his career. After a few seasons of lacking major playing time, injuries forced the Memphis Grizzlies to give him minutes, and he subsequently had a pretty solid year overall. 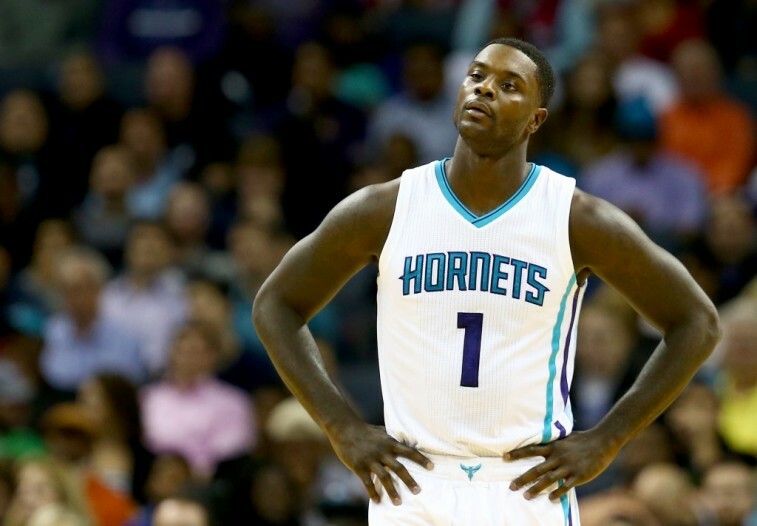 Stephenson averaged 14.2 points, 4.4 rebounds, and 2.8 assists last season. Overall, he is a young player who can create his own looks while playing pretty strong defense, so he should have no problem finding a home. This is why it’s even more confusing that Stephenson hasn’t landed somewhere yet. Rumors are flying, but the Inquisitr recently mentioned the potential for Stephenson to sign with the Orlando Magic. A seven-foot big man, who’s just 25 years old, who can step back to knock down threes and has managed to put together some strong games… How is there no market for Donatas Motiejunas? Unfortunately, it may have something to do with his health. 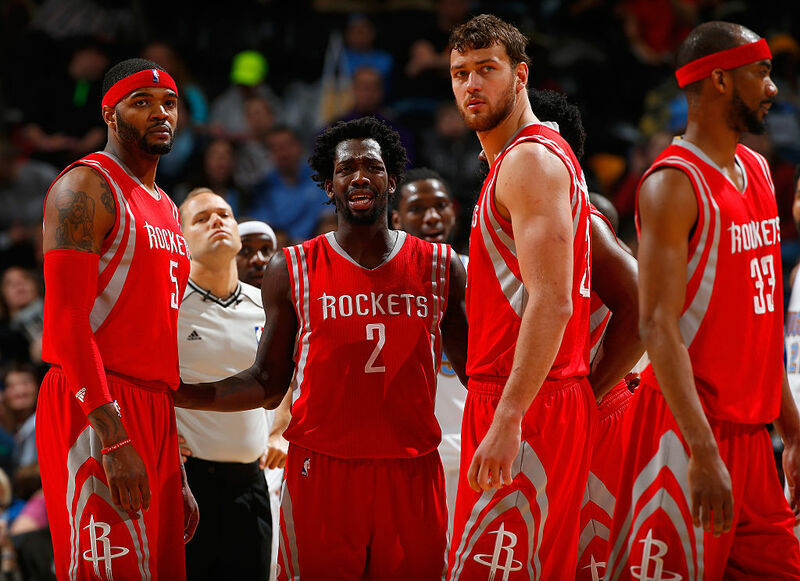 The Houston Rockets traded Motiejunas to the Detroit Pistons, where back issues forced the trade to become void. This sent Motiejunas back to Houston, where he was actually fairly productive. Sadly, it still wasn’t enough for him to land an immediate deal with the team. What makes his situation even more interesting is the fact that he’s a restricted free agent, so the Rockets can match any offer he receives. If the deal isn’t a big one, there’s a chance Houston could match, especially with Dwight Howard no longer in town.